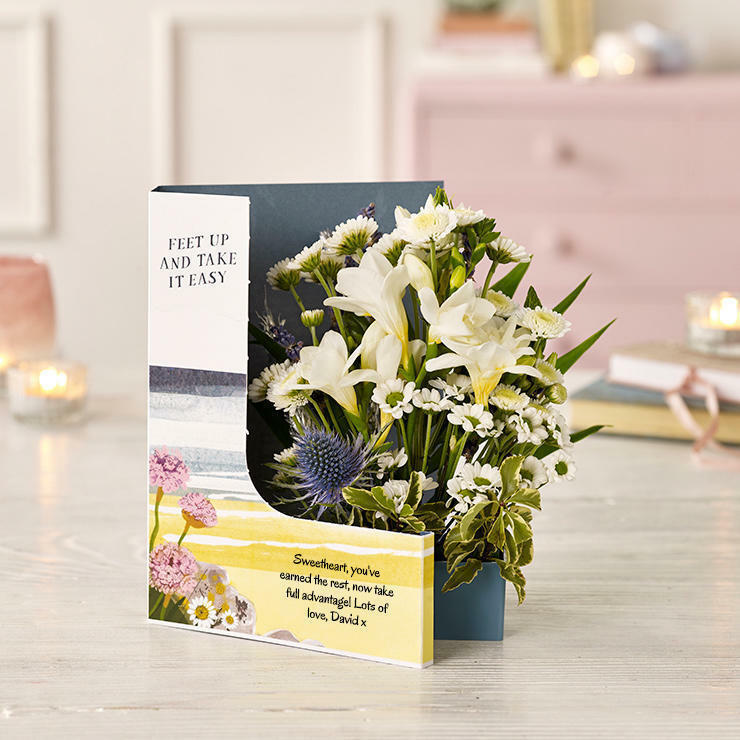 Pretty white freesias teamed with dried lavender and blue eryngium are the stars of the show in this gorgeous arrangement. 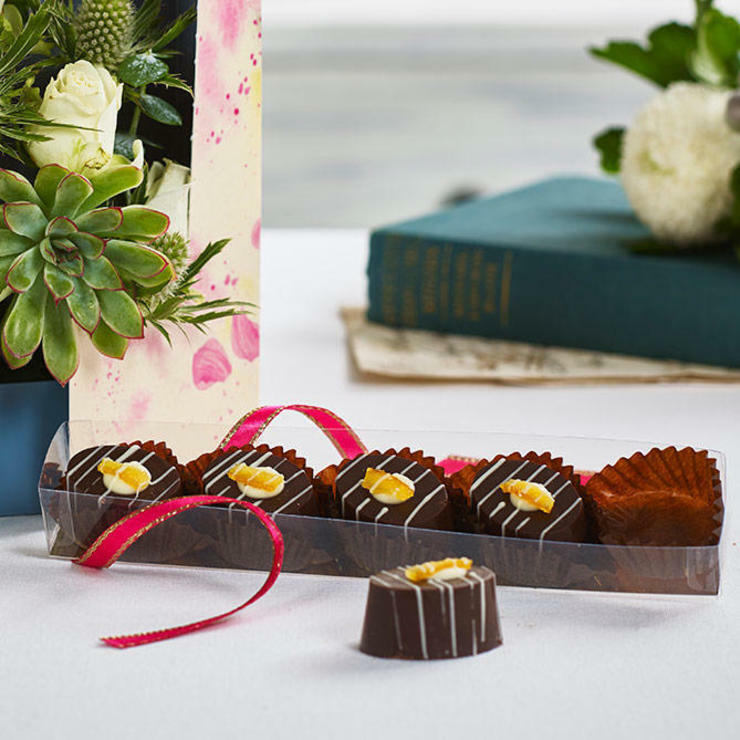 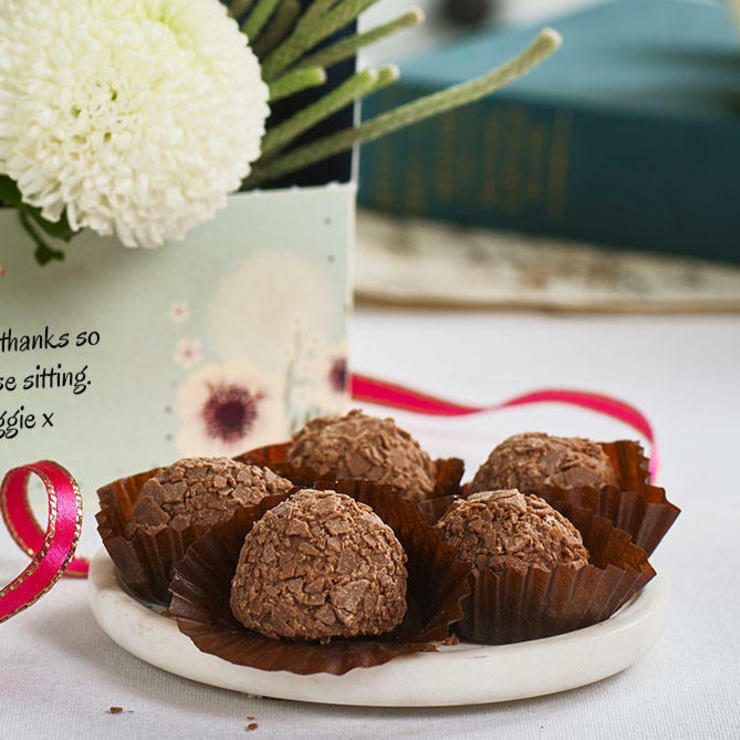 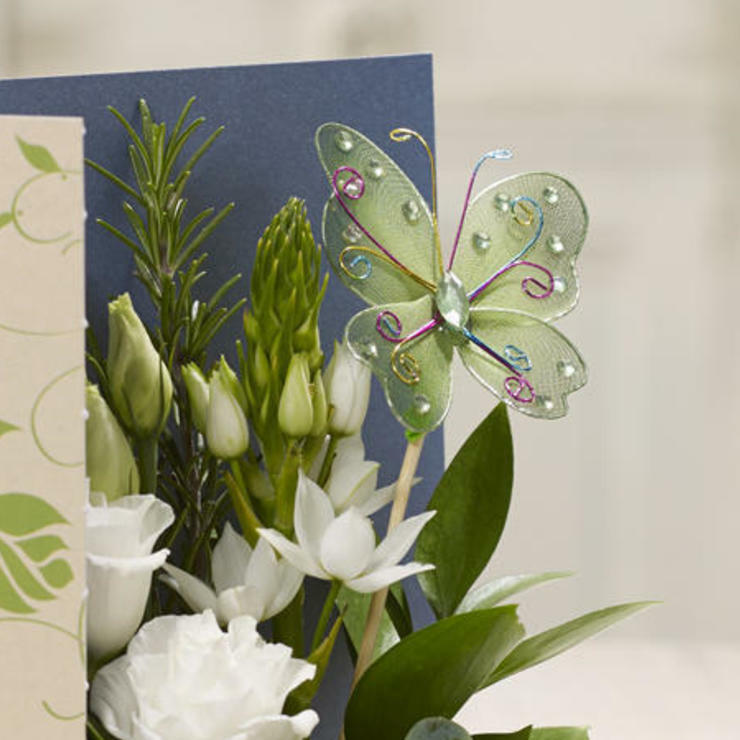 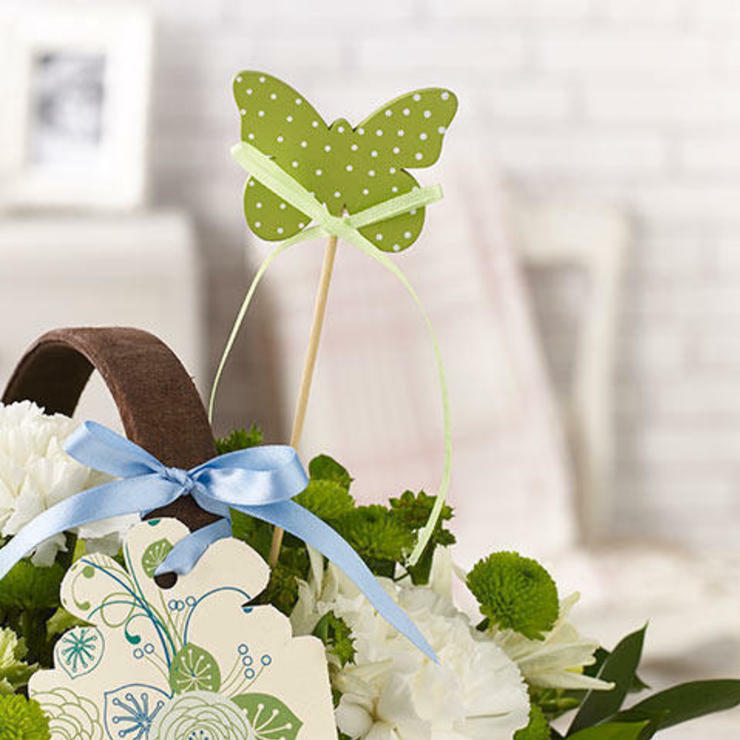 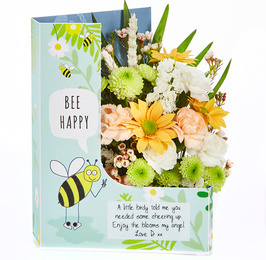 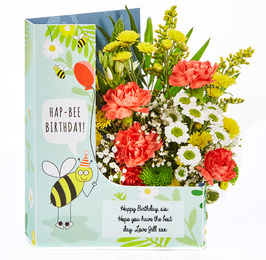 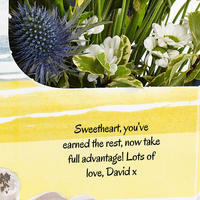 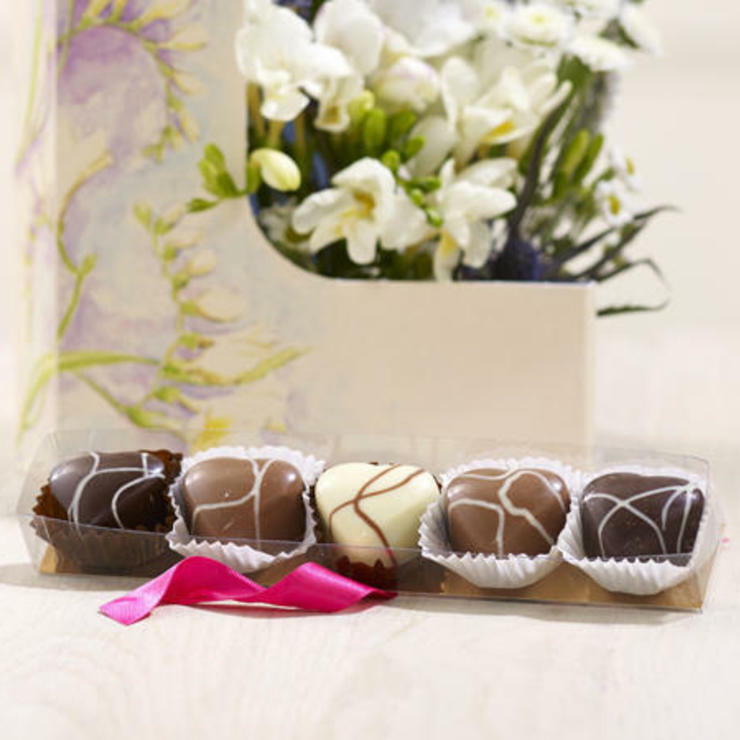 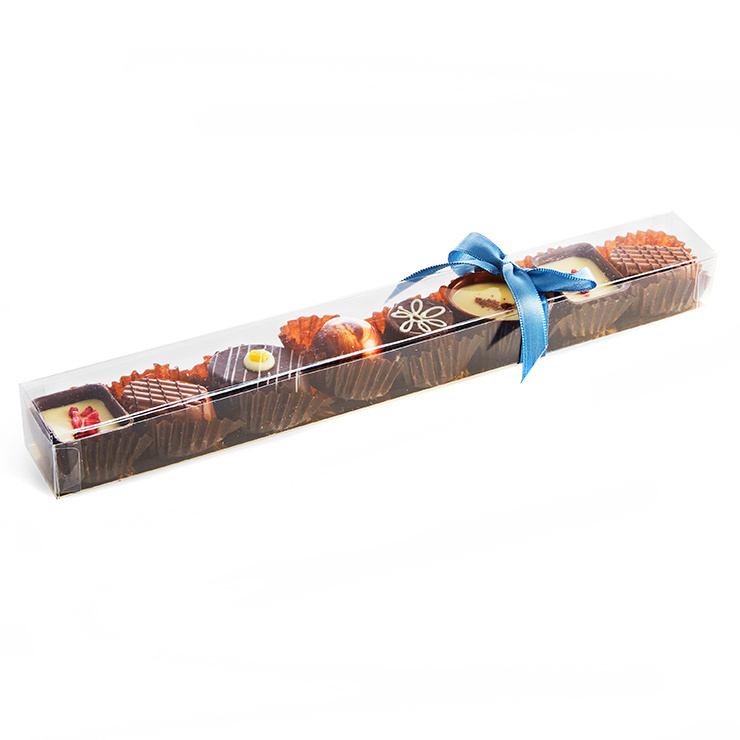 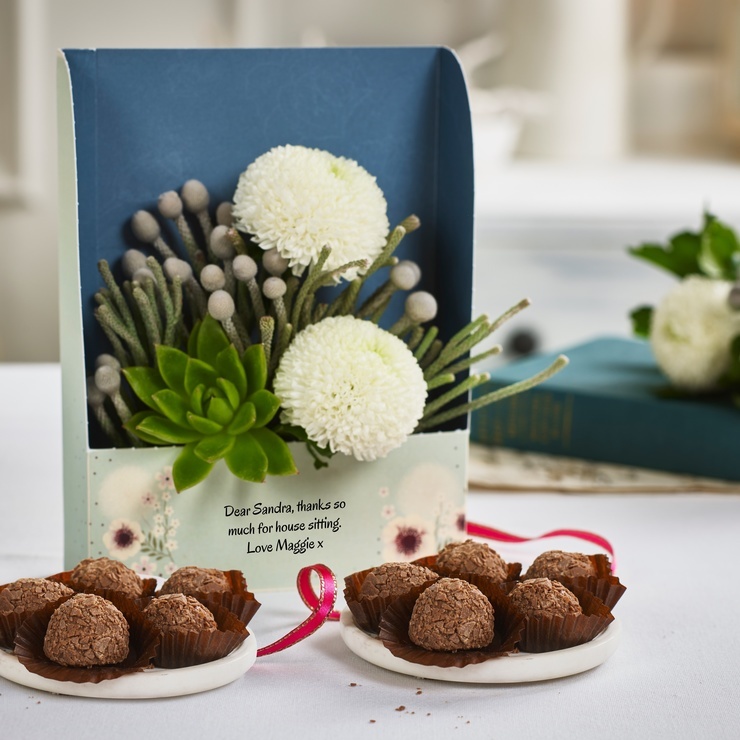 Nestled inside a restful, ocean themed card, these blooms make a lovely gift for someone in need of some down time. 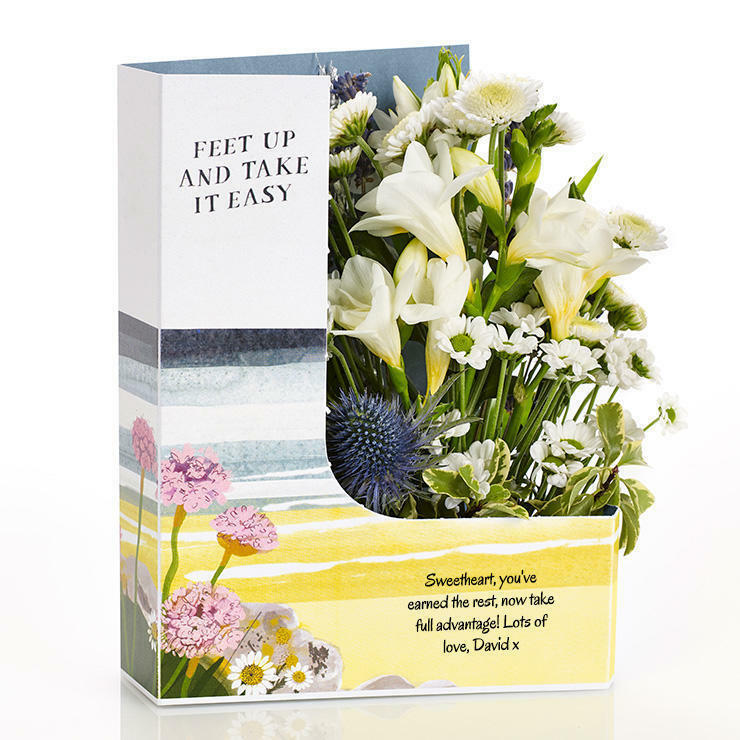 'Feet up and take it easy' will be printed on the card.